Magical Experiments: Demonolatry Panel for the Win! Join Taylor Ellwood of Magical Experiments as he discusses demonolatry and working with the Goetia with Laurelei Black, Stephanie Connolly and Felix Warren. 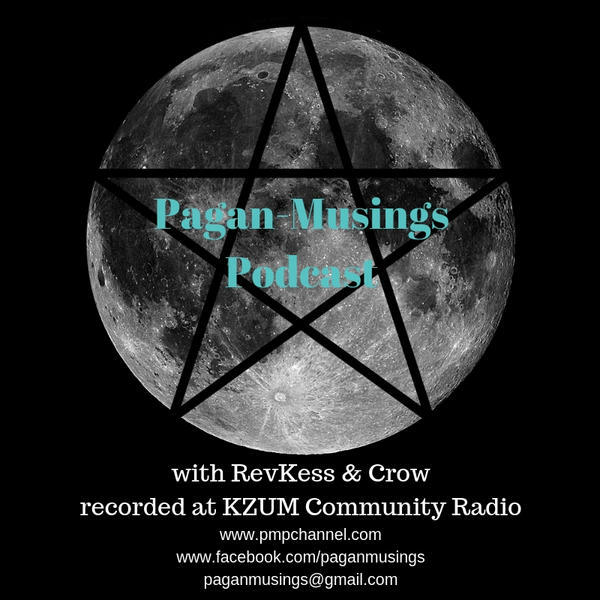 We'll discuss the various demonolatry practices of each panelist and find out what each of them suggests for how to best work with demons and why you would want to.